People have always moved from commercial database systems such as Oracle, Informix or IBM DB2 to PostgreSQL. The reasons for this migration are manifold: Some companies want to free themselves from excessive licensing costs – others move to PostgreSQL for technical reasons. While license costs were major driving factors for many years, technical considerations are more and more common. PostgreSQL has become markedly better over time and therefore people simply want to make use of a superior, modern technology. Oracle has changed its licensing policy and tries to squeeze increasingly more money out of existing customers. Especially those customers relying on virtualized infrastructures have faced increasing pain recently. Licensing costs have reached a breaking point and many customers just don’t want to take the pain anymore. So why stay with Oracle and burn hundreds of thousands or even millions for no reason? There is no answer to this question from our point of view. You can really save money by moving to PostgreSQL. This is not just shiny marketing talk – it is real. 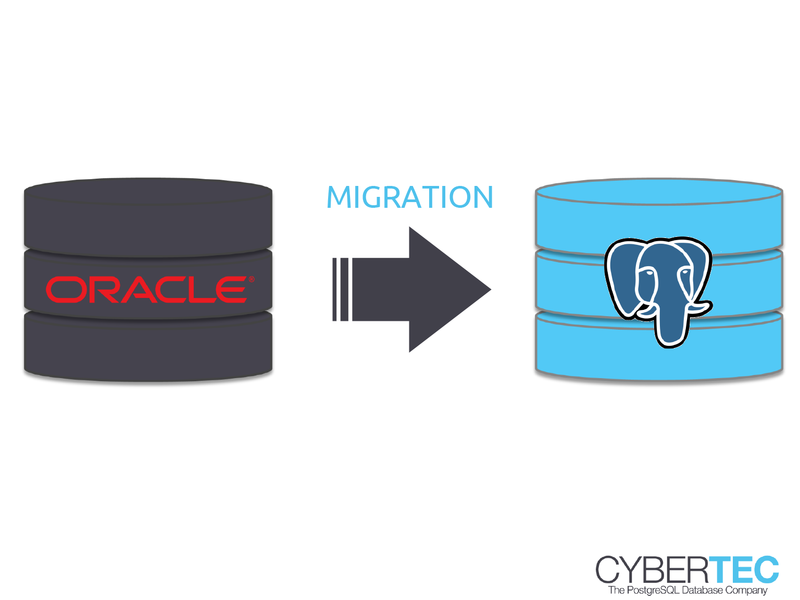 We have more information about how to migrate from Oracle to PostreSQL in this article. MySQL and MariaDB are popular databases, which have been widely adopted. However, since Oracle has taken over MySQL many people have moved to alternative platforms. Some have moved to MariaDB while others have fortunately found their way to PostgreSQL. PostgreSQL has always been the more powerful and the more professional database, which offers ways more features than MySQL and MariaDB. and if you are looking for a more professional database, read our article about migrating from MySQL and MariaDB to PostgreSQL. 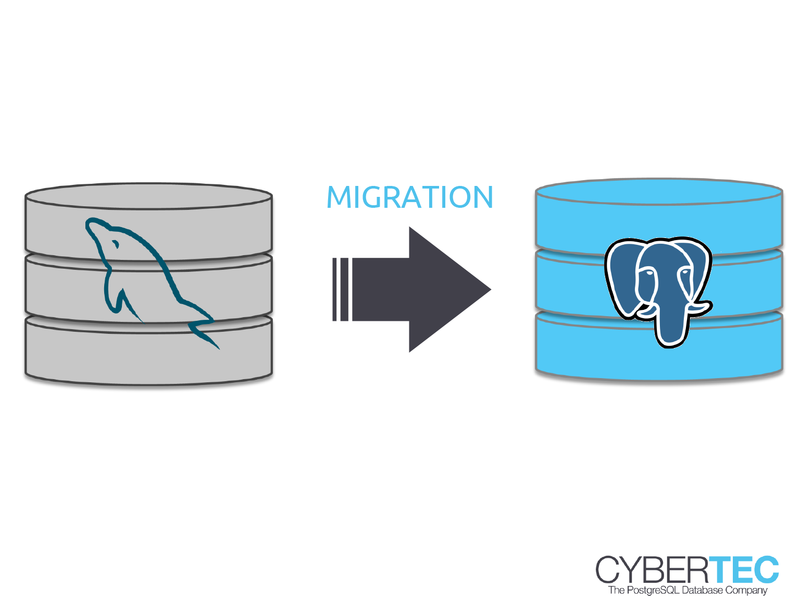 Of course, Cybertec migrates all kinds of database systems to PostgreSQL. If you are not an Oracle or MySQL / MariaDB user, you can still enjoy our services and move to an advanced product such as PostgreSQL. If your database has not been listed, feel free to contact us at any time to get in touch with our experts.